We know that cuddles are good for newborns, that's why so many parents practice skin-to-skin contact in the earliest days, but a story out of the University of British Columbia shows that cuddles affect babies at an even deeper level than we thought. 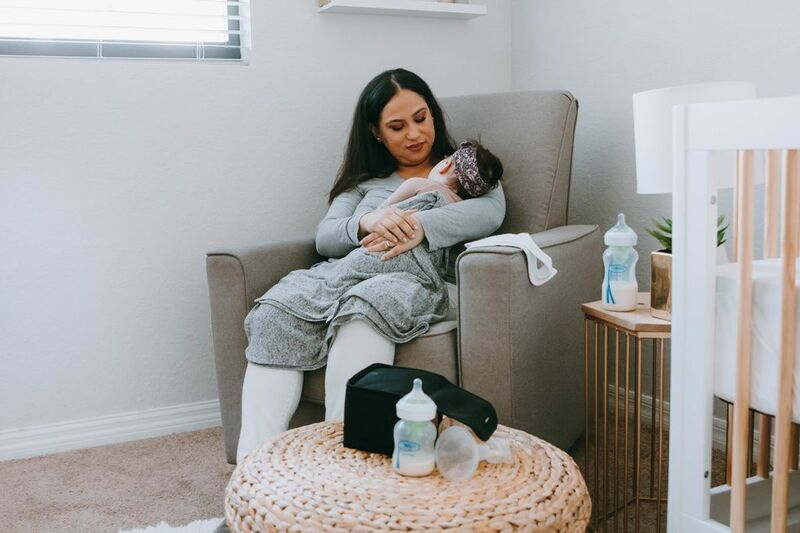 According to the study published in the journal of Development and Psychopathology, the cuddles and hugs we give our babies have a lasting impact at the molecular level, for years. Basically, cuddling with your baby is changing their genes. 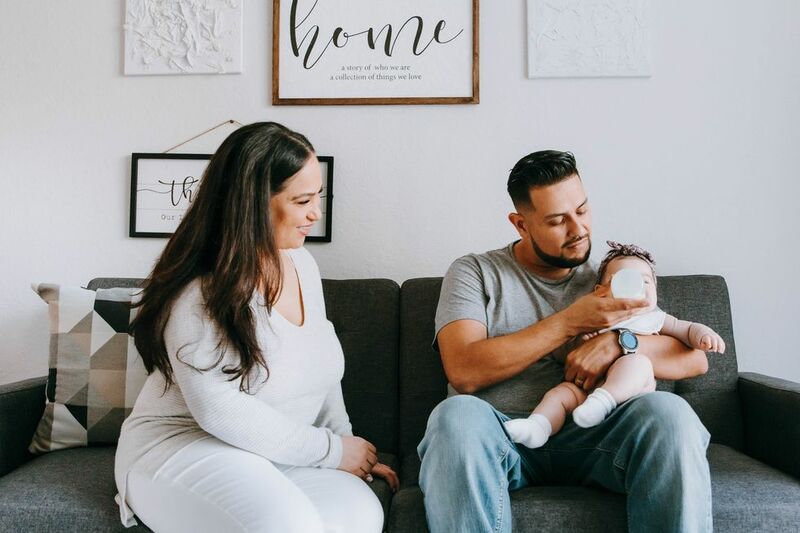 Researchers followed 94 healthy, 5-week-old babies, asking parents to keep diaries of when the babies ate, slept, fed and cried, as well as how much bodily contact there was during caregiving. Four and a half years later, the children's cheeks were swabbed so that scientists could examine their DNA. The researchers found that the kids who had been cuddled and held less, and been more distressed when they were babies, had a molecular profile in their cells that was underdeveloped for their age. 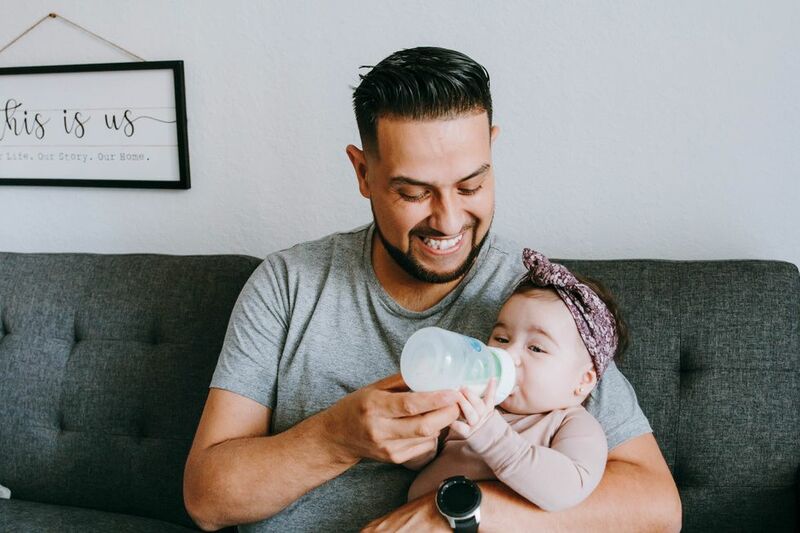 “In children, we think slower epigenetic aging could reflect less favorable developmental progress," says Michael Kobor, a Professor in UBC's Department of Medical Genetics. The researchers figured this out by looking at DNA methylation, a process that changes how genes function, affecting their expression. According to the researchers, DNA methylation involves molecules which act like “dimmer switches," controlling how active each gene is. There were consistent differences in the DNA methylation of the kids who had been cuddled a lot and those who hadn't. The kids who got fewer hugs and were more distressed in infanthood had a lower than expected “epigenetic age" at four and a half. “We plan to follow up on whether the 'biological immaturity' we saw in these children carries broad implications for their health, especially their psychological development," says the study's lead author, Sarah Moore. “If further research confirms this initial finding, it will underscore the importance of providing physical contact, especially for distressed infants." In the meantime, parents should never worry that they're hugging a baby too much, because it's not just their cells, but their brains, too, that benefit. Another study out of Nationwide Children's Hospital in Columbus, Ohio, found early, gentle displays of affection from parents and caregivers have lasting effects on how baby brains react to gentle touch. So hug on, mamas.